Possibly our favourite collection from PFW was Valentino. Always embodying femininity and elegance the AW16 collection did not disappoint. The overall inspiration was undeniable: Ballet. With leotards, tutus and tulle floating down the runway it was a collection designed to dance. Valentino creative directors Maria Grazia Chiuri and Pier Paolo Piccioli executed yet another exquisite collection. 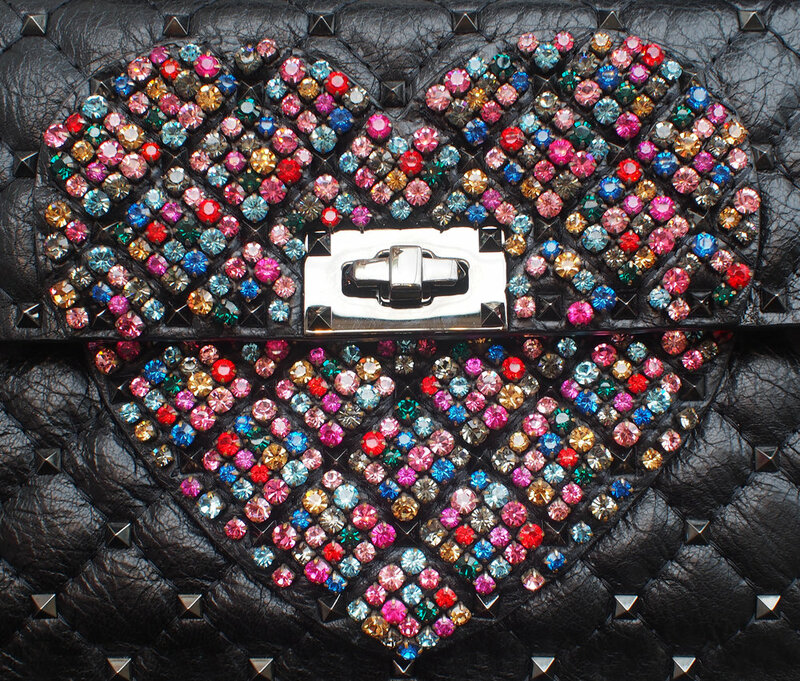 The now iconic Rockstud bag - has been around for some time. With no signs of losing momentum, once again the Valentino staple made several appearances at NYFW. 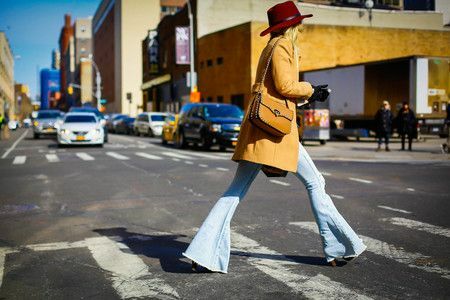 Whether clutch, camo or camel - any way you slice it, it's the go-to bag for street-style subjects.